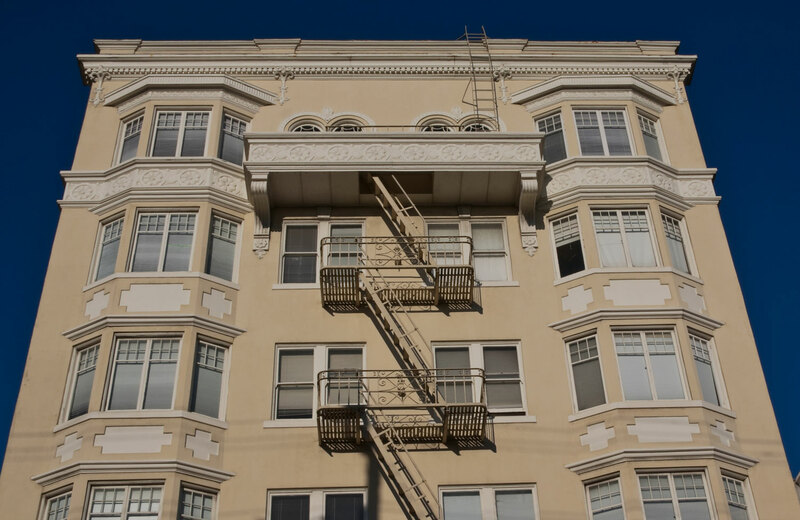 The landlord-tenant group defends property owners and managers accused of wrongfully evicting, or endeavoring to evict, tenants throughout the San Francisco Bay Area. Our attorneys rely on their skill and expertise to achieve quick and favorable resolutions for our clients. However, for those occasions when settlement is not achievable, the firm litigates effectively and efficiently in an effort to obtain the best possible results at trial. Several cities throughout the Bay Area have enacted local rent control laws. These laws, combined with state laws in the area of landlord-tenant relationships, create significant dangers and hurdles for the average landlord. Our clients can rest assured.